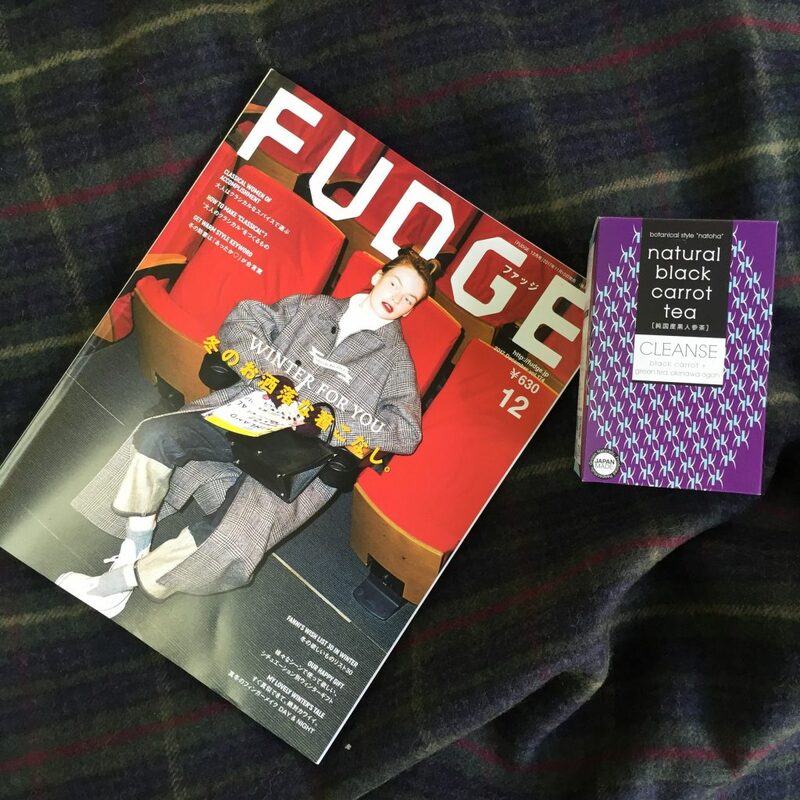 Japanese fashion magazine “FUDGE” covered natoha’s natural black carrot tea [CLEANSE] as one of recommended detoxifying products. 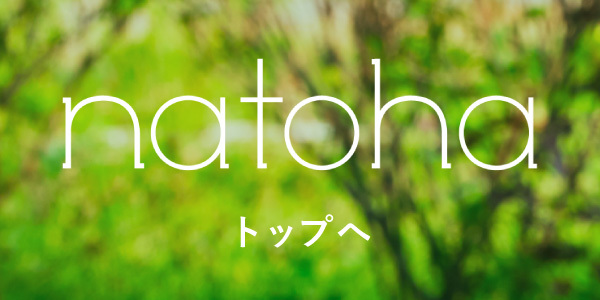 © Lifet CO.,LTD. All Rights Reserved.